The Mortgage Coach homepage features a video loop of an affectionate couple huddled over a smartphone on a park bench. As they swipe through screens on their device, it’s clear that they’re having fun. 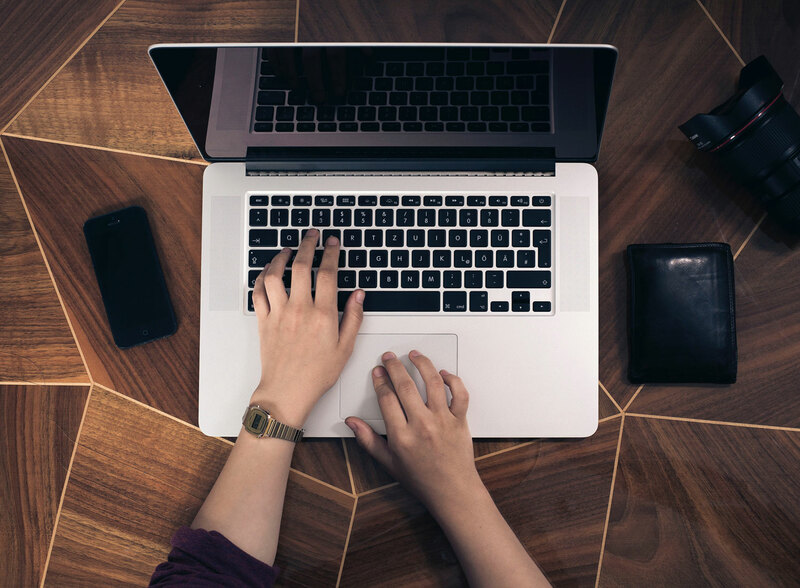 This is how Mortgage Coach wants its customers to experience the loan process: in a way that’s human, accessible on the go, modern, and even enjoyable. Since 1997, the Irvine, CA-based company has offered a platform of presentation tools for mortgage loan originators. It gives homebuyers clarity and confidence around the mortgage decision and provides loan originators realtors with tools that help them convey up-to-date data about the market and the various mortgage options. Its three apps target key areas of the home-buying process: selection of the perfect property (My Nest), real-time market info (Rate Watch), and education, via detailed, mobile-friendly presentations (Mortgage Coach), with the latter two apps geared to real estate professionals. Instead of intimidating and abstract, mortgage-buying becomes palm-size and user-friendly. “When you go to buy a car, you want to get a Carfax. When you go to buy a house, you want to get a Mortgage Coach,” said Jacob Gibbs, Director of IT/QA Support Services, who has been with the company for a decade, starting out as a support rep.
Gibbs is passionate about customer advocacy—“The single most important thing that you can deliver to your client is the feeling that you’re on their side,” he said. 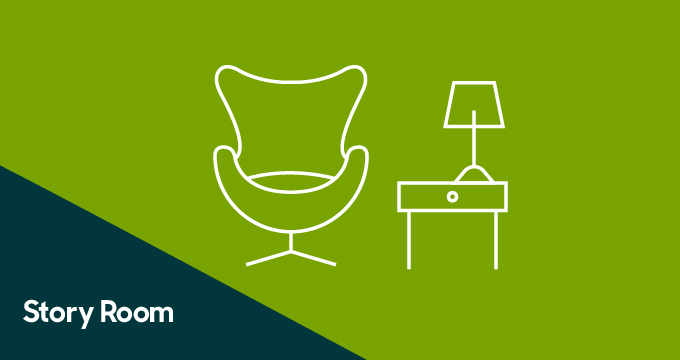 Today, Mortgage Coach uses Zendesk Support, Zendesk Chat, and Zendesk Guide to offer email, self-service and, for the first time, live chat support for its customers. 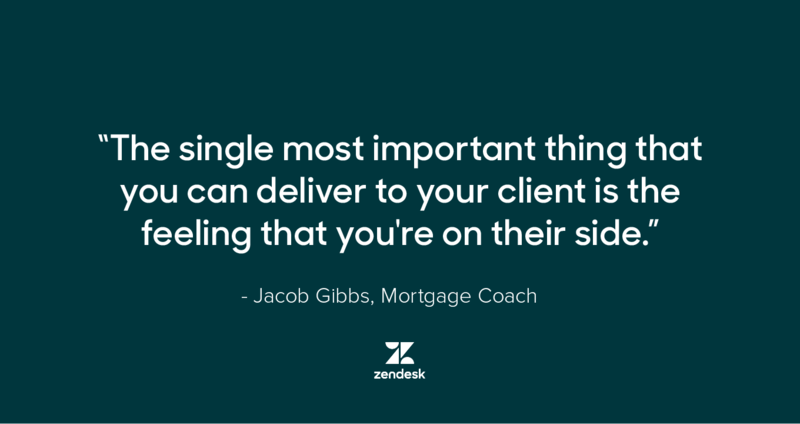 By adopting an omnichannel solution through Zendesk, Mortgage Coach has not only been able to track customer satisfaction for the first time, but has earned a stellar 97 percent customer satisfaction rating—in addition to helping drive the company’s NPS score up by 11 percent within two years of implementing Zendesk. After bringing all channels together into a unified solution, Gibbs took Mortgage Coach’s implementation a step further by integrating with Base CRM. “I could find the information from my sales reps by going into Base, and I could find support information by going into Zendesk because those are the two solutions that hold the keys to everything here,” said Gibbs. By using the Base CRM integration to connect sales and service data, both teams now have a holistic view of the customer from the solution they primarily work in. Gibbs no longer has to spend time tracking down information from colleagues in other offices and has seen gains in productivity within the team. He explained that Base’s API made it easy to formulate data and to customize fields so that the data is viewable in dynamic ways. The end result? Everyone has more data at their fingertips, internal communication is better, and the enterprise has greater visibility into its customers. In Gibbs’ case, he’s able to answer questions about customer accounts far more easily—and quickly—when his team needs more detailed information to learn why a particular customer had multiple support interactions, or whether it might be a good time to approach a customer about a site license. Gibbs has been able to serve an expanding customer base and to encourage more volume while maintaining his team of trainers and support advocates. He explained that two reps can serve up to 10,000 people (up from 5,000 a decade back), and turning on live chat contributed to that. “We’re servicing such a high volume of requests at such an efficient level, that there’s no way I could choose another platform,” he said of Zendesk. During a typical week, the team answers 350 to 525 tickets for everything from password resets to high-level inquiries about comparing amortization schedules. The team is able to easily field this volume due to the ticket-deflection value of the help center they built with Zendesk Guide. Gibbs uses all of Guide’s features and is eager to begin using Zendesk’s Answer Bot. Even so, Gibbs realized that self-service wasn’t the answer for all of Mortgage Coach’s customers. This realization led to adding a live chat widget, betting that it would be an easier, more expedient way to get help. To Gibbs’ satisfaction, that hunch has proven true. The team’s soft launch, while they ramped up, was well-adopted, and they’re preparing to triple volume in coming weeks. They’ve also found that, with chat, they’ve been able to drop their global, cross-channel first response time by almost half, from 15 minutes to less than 8 minutes. Going forward, Gibbs sees his team as evolving into a “consultative support” approach, encouraging more hits on their support center, and driving customers toward asking the kinds of questions that most require live, real-time, person-to-person support. 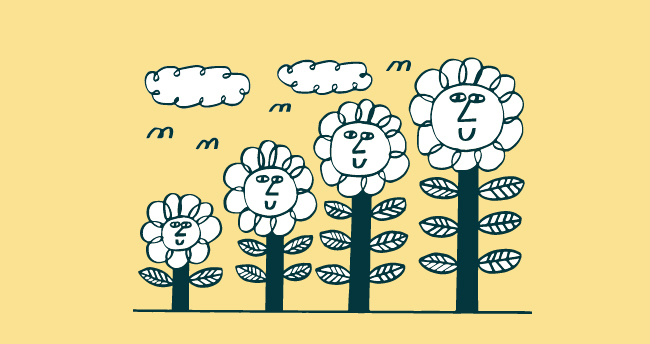 Read how five companies are using Zendesk to create seamless customer experiences.